The National Disability Insurance Scheme (NDIS) is one of the biggest social and economic reforms in Australia since the introduction of Medicare in the 1970's. It replaces a disability system that was unfair and inefficient with a new system that is world-leading, equitable and sustainable. The NDIS has been gradually rolling out across many Local Government Areas and is already providing support to more than 160,000 Australians (Q3 2017/18 data). The NDIS Ready Team has prepared the following information to assist community members with the transition. The National Disability Insurance Scheme (NDIS) is the new way of providing support for Australians with disability. The NDIS will provide over 460,000 Australians under the age of 65 who have a permanent and significant disability with the reasonable and necessary supports they need to live an ordinary life. The NDIS continues to roll out in more regions across Australia, creating opportunities for the local community. From 1 July 2018, an additional 150,000 Australians across New South Wales, Queensland, South Australia, Tasmania, Victoria and Western Australia may now be eligible to access the NDIS. Like the NDIS Facebook, Twitter and Instagram pages. Share and like #ndis and #ndisready social media posts using your channels. 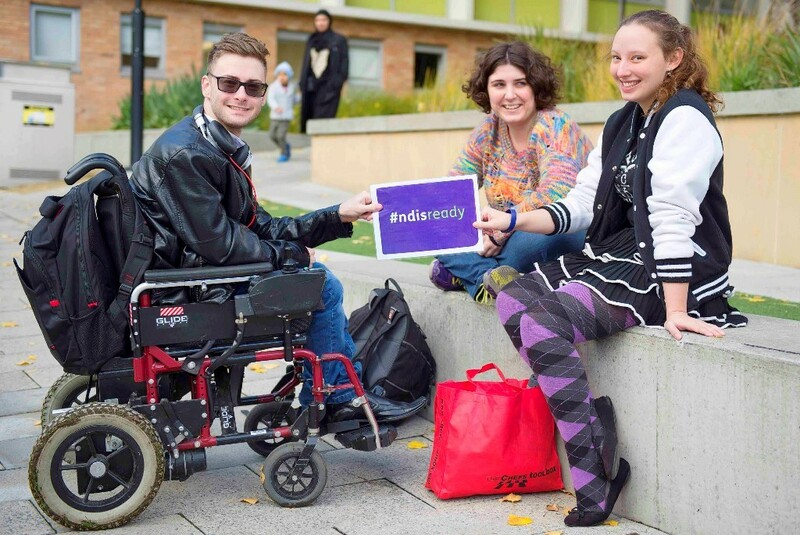 Amplify your messaging by adding the hashtag #ndisready to every post about the NDIS. People and organisations are encouraged to post a photo holding the an #ndisready sign. You can find this and additional resources on the NDIS ready webpage. Each state and territory has specific requirements for disability inclusion in their community. These requirements aren't exclusive to just councils, but also to businesses. 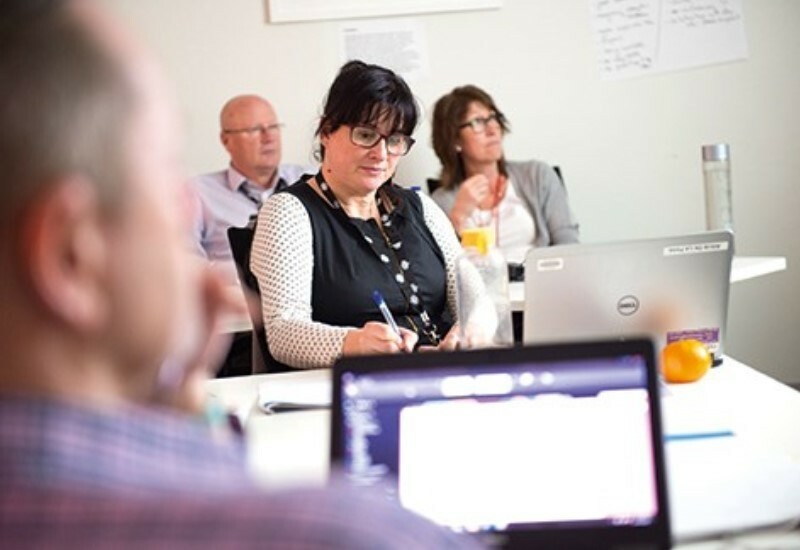 To learn more about a best practice approach and your region's requirements, please go to the Disability Inclusion page on the Australian Local Government Association's website. The NDIA has an extensive range of publications which can be found on our factsheets and publications page of our website. 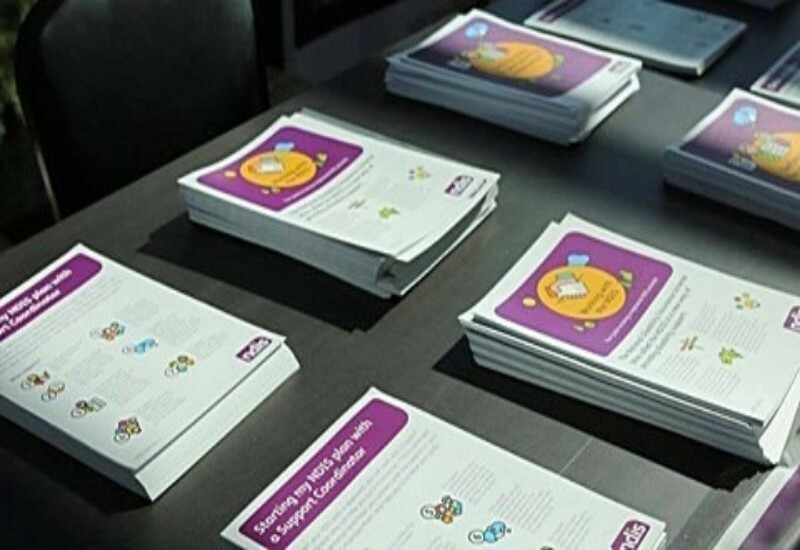 These resources are for the community, families, carers, GPs and health professionals as well as service providers. If you would like to order any hard copies of this material, you can request an information pack online. By 2019, the NDIS will support over 460,000 Australians with disability and invest $22 billion a year in services and equipment. 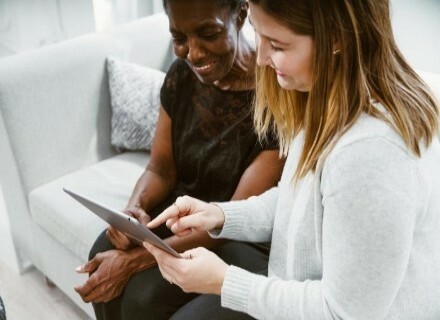 With this significant growth, there are opportunities for providers who respond to this new demand, with various resources and detailed market reports available on the NDIS website to support those who would like to know more. 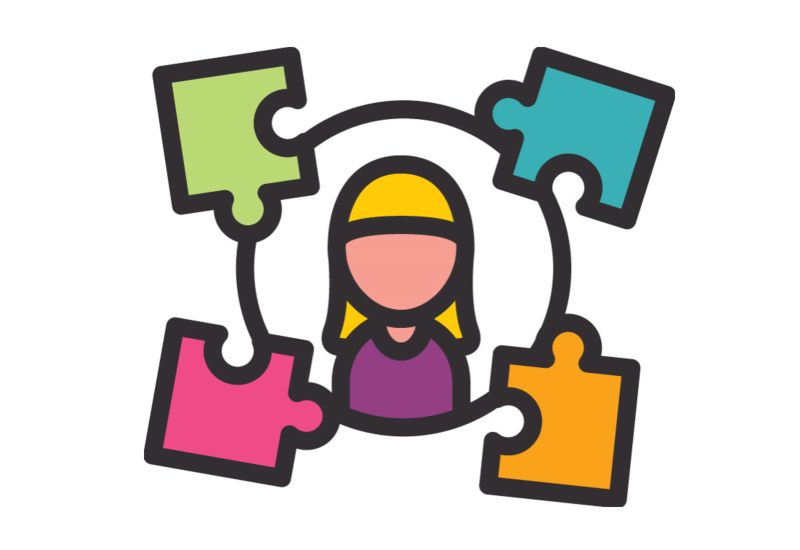 The NDIS Provider Toolkit is a comprehensive online resource with detailed instructions to support those who are interested in becoming an NDIS provider. 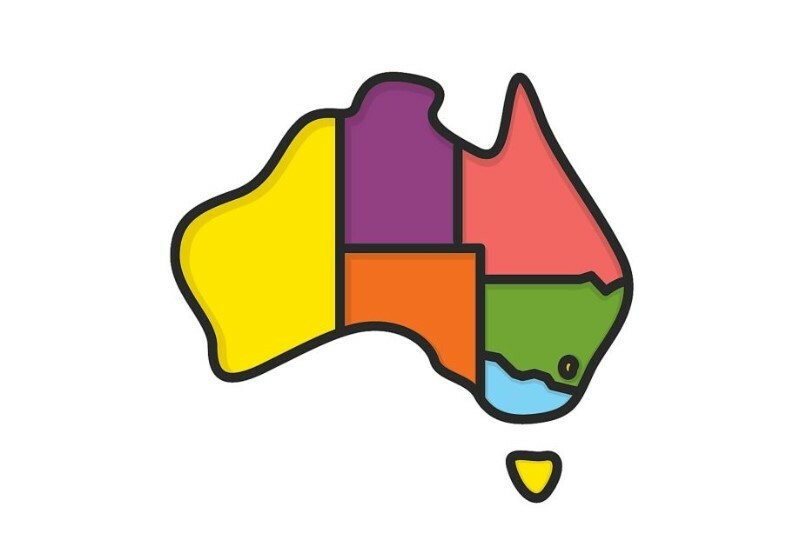 This toolkit has detailed checklists, step by step guides, videos and information on the quality and safeguard provisions required by each state and territory. *1800 calls from a fixed line are free. Calls from mobiles may be charged.